If you're looking for a cheeky pre-Christmas upgrade then feast your eyes on these deals! Carbon bars are a great way of adding extra comfort to the front end and dialling in the handling. These Renthal bars are a common sight thanks to their brilliant performance. 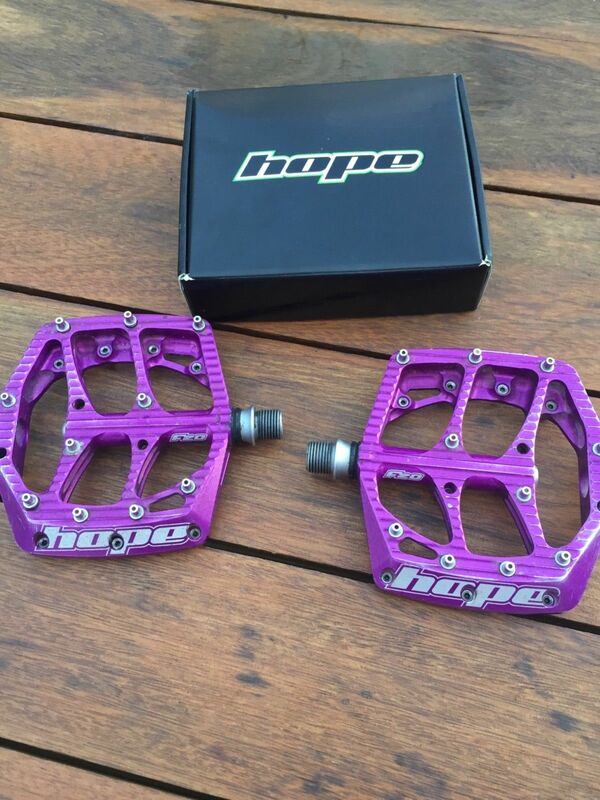 These Hope pedals provide a wide platform with the pins giving great grips. The anodised purple is loud and could be a nice bit of bling on any bike. 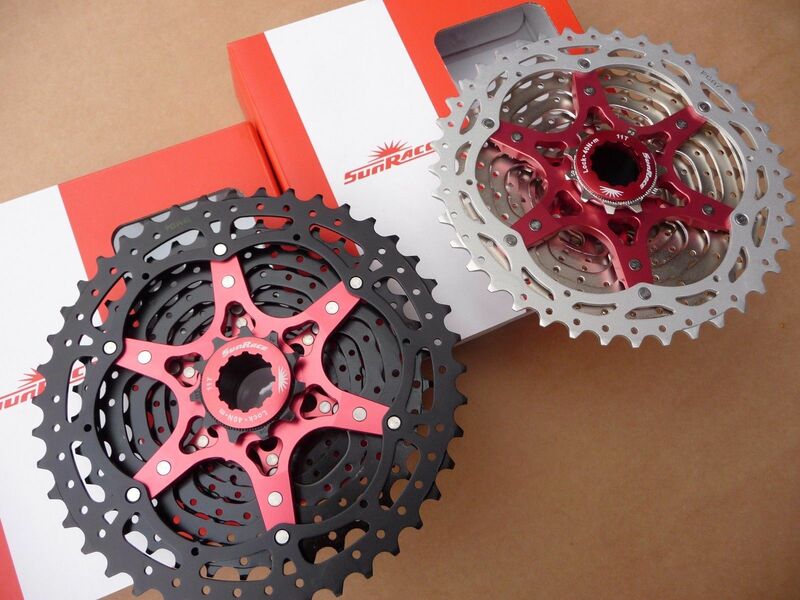 Get yourself a huge 11-50T range of gears for the best 11-speed 1X spread we've seen. There are a few ratios available and the price changes with each different combination. Pay attention to the spec on this one. The seller has already had to relist it twice! 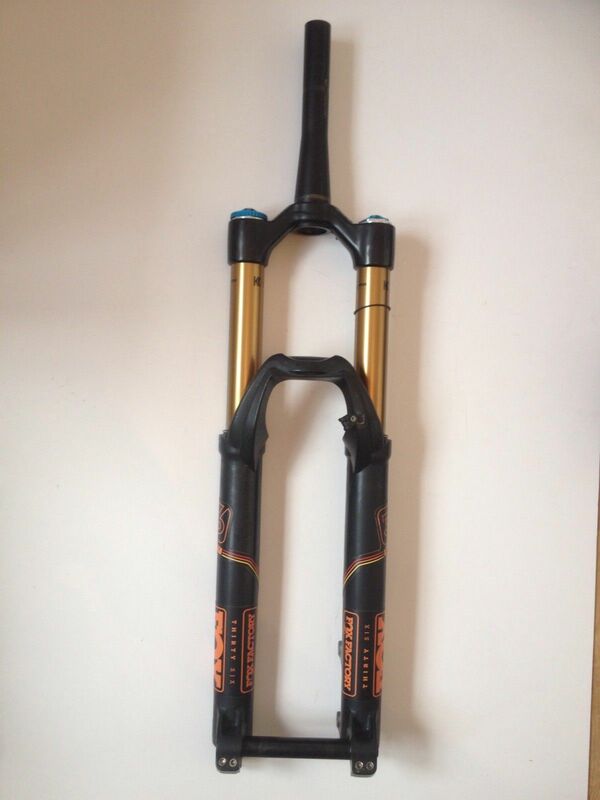 Fox 36 RC2 Kashima 170mm fork for 27.5 wheels, Tapered steerer - 193mm Steerer length. 170mm travel. 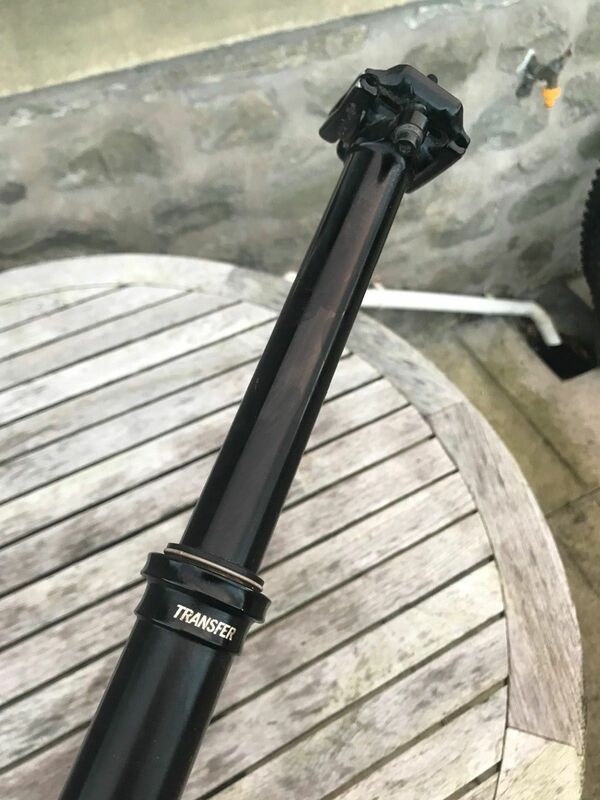 20x110mm axle. 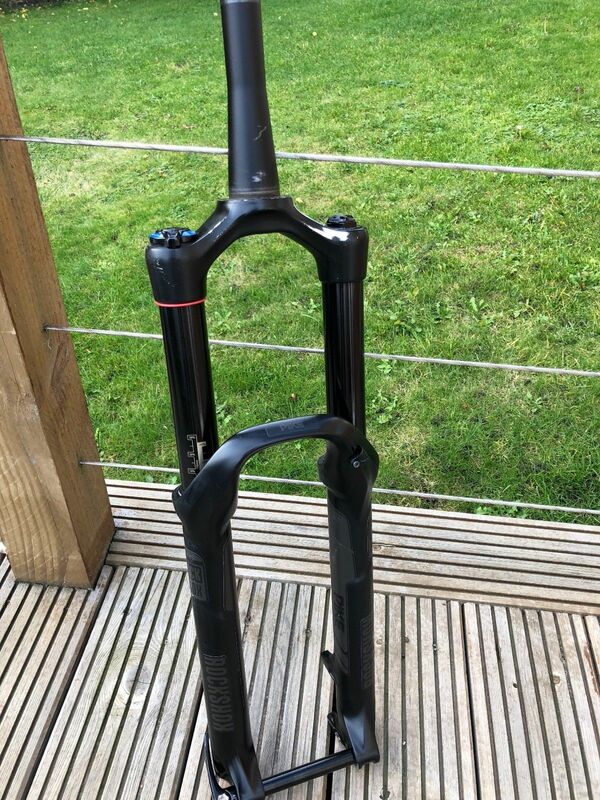 Rockshox Pike Solo Air RCT3 Forks - 27.5"
You can buy this one now at £250 or let the bidding run and grab an absolute bargain! 160mm of travel, non-boost and the steerer has been cut to 192mm. This dropper comes with no lever, but you should be able to pick one up pretty easily. The Transfer is very smooth and requires very little maintenance. You can let the bids run, or make an offer.